Since 1922, Allen Edmonds has delivered innovation, handmade craftsmanship and unique American style and sensibility expressed through leather shoes, bags, belts and accessories. Building its base of lifestyle appeal in these categories, and adding other apparel and accessories to complement their work-to-weekend to casual lifestyle; their commitment to quality and classic styling in apparel and furnishings continues the tradition almost 100 years later. This new prototype is inspired by mid-century modern design and organized into a series of shopping zones that focus on each component of their style offering; reinforcing the important role that the brand has played in furnishing successful leaders from the workplace to the White House — Allen Edmonds is an American original. 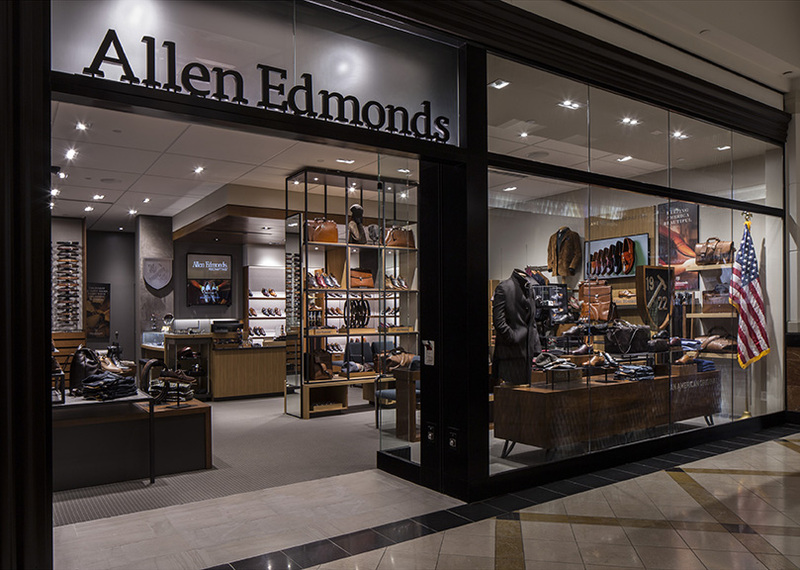 CLICK HERE for Allen Edmonds’ and other retailers’ private equity partnership success stories.